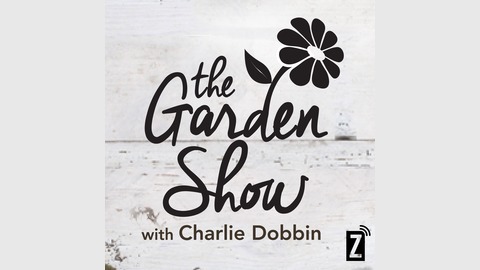 Zoomer Radios Garden Show host is noted author, columnist, radio and HGTV personality Charlie Dobbin. 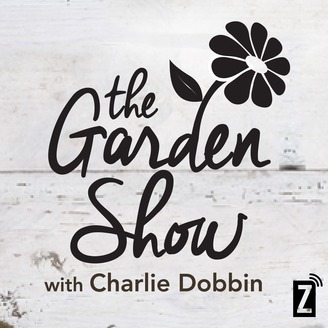 Shell update you with each weeks gardening tips and professional advice, while taking your calls and having some fun with gardening as well. Every Saturday from 9-10am on Zoomer Radio AM740 and FM96.7.